Gaari Pakistan: A Truly Pakistani Ride-Hailing Service? Ride-hailing apps and services have entered Pakistan in a huge way. Uber, Careem, and many more services continue to advertise their benefits for the Pakistani commuter, hoping to attract them as their preferred transport option. There’s a new player in ride-hailing town, one that promises to be truly localized and customized for Pakistanis by the Pakistanis. Gaari Pakistan is hoping to make its mark as the quintessentially Pakistani-owned and operated ride hailing services come December 2nd 2017. For its debut, the new ride hailing service has targeted Rawalpindi and Islamabad, with more cities to be added in the future. Gaari plans to revolutionize the industry by offering services and features not currently provided by similar platforms in the region while maintaining a strict adherence to our core values of safety, comfort, convenience, and top-tier back-end support. Gaari Pakistan believes that international companies like Uber and Careem still has ways to go when it comes to understanding the culture, customs and requirements of the Pakistani customer. Be it with less-than-optimal worker treatment, driver management, and ensuring the passenger’s safety and dignity. The company wants to be the preferred ride-hailing for students, young professionals and blue collar employees who want the best bang for their buck. Gaari Pakistan aims to be the local bulwark against foreign ride-hailing services. According to their CEO Mr. Kashif Ijaz, an IT entrepreneur, there is a huge dearth of quality assurance when it comes to a comparatively analysis of all available ride hailing services in Pakistan currently. Their goal is however, to take the most common complaints by Pakistani customers into account, and debut with a strong alternative. 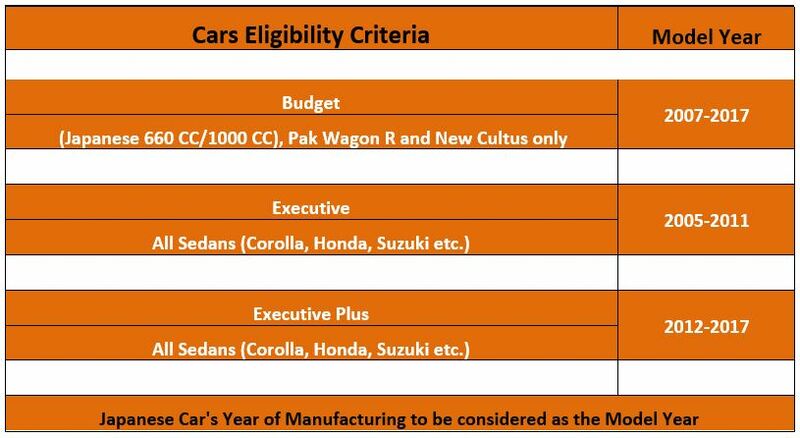 With that being said, let’s take a look at the services and rates offered by Gaari Pakistan when it launches in December. Ride Now – Running late? Get your car asap and reach your destination on time. No more waiting. Ride Schedule – Need a ride at a specified time? You can do that too! Available on iOS and Android – Your platform. Your app. No compromises. Now for the pricing details. Currently the company offers three plans – Budget, Executive and Executive Plus. When asked about why their cancellation charges seem quite high compared to other services, a Gaari Pakistan rep confirmed the reasons for this decision. 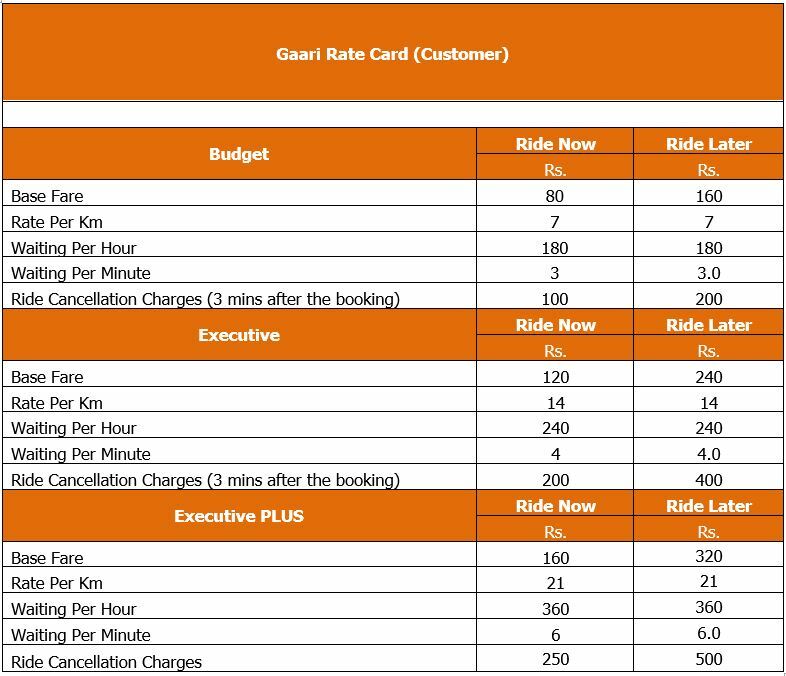 ‘Cancellation charges are a little high because the driver is given only 15 seconds to decide to accept or reject the ride, whereas the customer is given 3 minutes time to re-think and cancel. Considering now that during this time, our partner is almost halfway there to pick the customer up, as the average pickup time is normally 6 to 7 minutes. As per the parameters we have defined. We need to compensate the drivers as well. Waiting charges will be charged at Rs 3/min, starting from the time the partner arrives at the pickup location. If you are looking to book a ride immediately, customers can use the ‘Ride Now’ option. If they wish to schedule a ride after an hour or later, they can select the ‘Ride Later’ option. Please note that if a customer wishes to cancel a ride without incurring additional charges with ‘Ride Later’ option, they should do so 20 minutes before the scheduled pickup time. 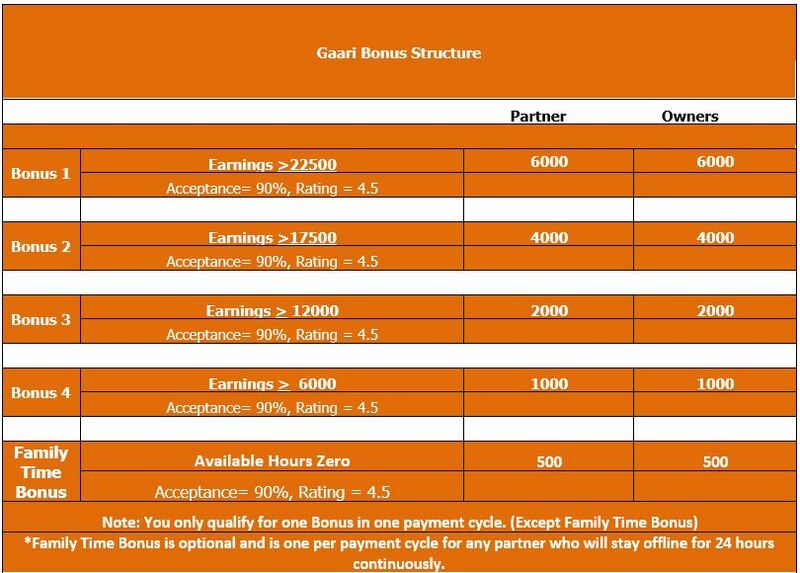 Since Gaari Pakistan’s stated aim is to ensure that partners (drivers) are also compensated fairly for their services, they have devised an attractive bonus system to entice them into using Gaari Pakistan for offering their services. Gaari Pakistan launches on December 2nd. If you want to check out their services or register as a partner with them, head here. Aisi Services Government Level Pe Q Nahi Ati ? na wahab bhai govt ku rehndai. Govt ko tax lgne sai fursat mile to wo kuch aur karee ?? The bonus is monthly or weekly?? Its most expensive then uber & cream.